Current technology, coupled with the economic hardships from 2007 to 2009, has created a generation of consumers that expects—and prioritizes—rewards. According to Alliance Data’s recent study, 63% of consumers agree that they expect brands to have a loyalty program. Furthermore, the modern consumer is more likely to seek brands that offer rewards. Thus, not having any customer loyalty program is more harmful to your brand than having even the most basic rewards system. It seems difficult to pinpoint the exact patterns of loyalty behavior. For instance, while 82% of US adults report being loyal to brands, 54% also report switching brands over the past year. Part of the challenge lies in the fact that the modern consumer expects more from a brand than just a good product. Instead, brand story and social responsibility have also become factors that influence consumer choices. 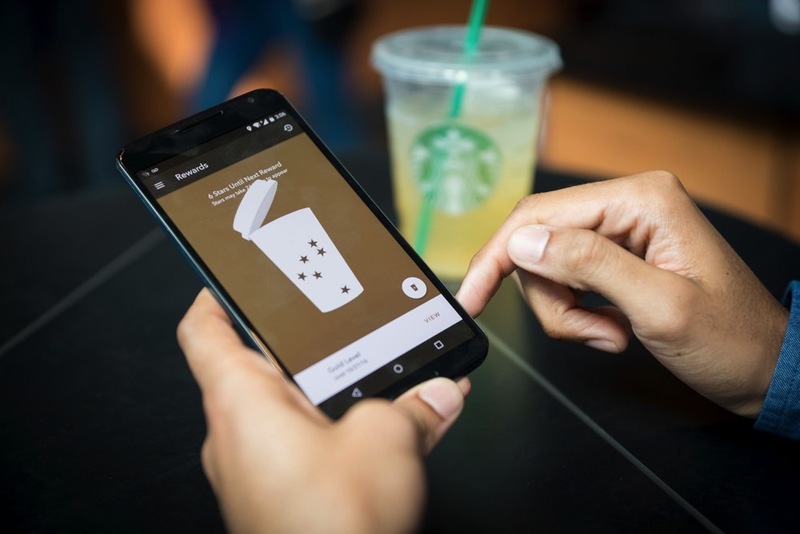 Fortunately, modern loyalty program’s emphasis on interactive behaviors has enabled easier tracking. A good rewards platform will enable you to get more information than ever before on consumer loyalty. 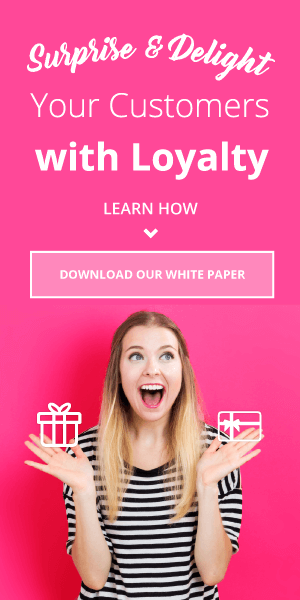 Loyalty rewards offer a better way for customers and companies to communicate. 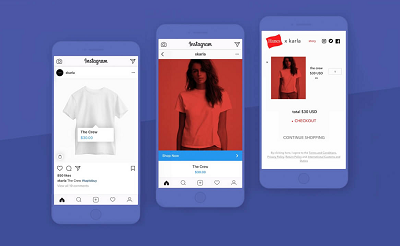 Modern loyalty marketing platforms make this process even easier by encouraging customers to engage on social media sites as well as the company website. Discounts, even rewards discounts, will hurt the company’s bottom line. While you may offer a discount to your customers, the cost of obtaining a product remains the same. However, it is more prudent to view loyalty’s profit losses as potential investments. 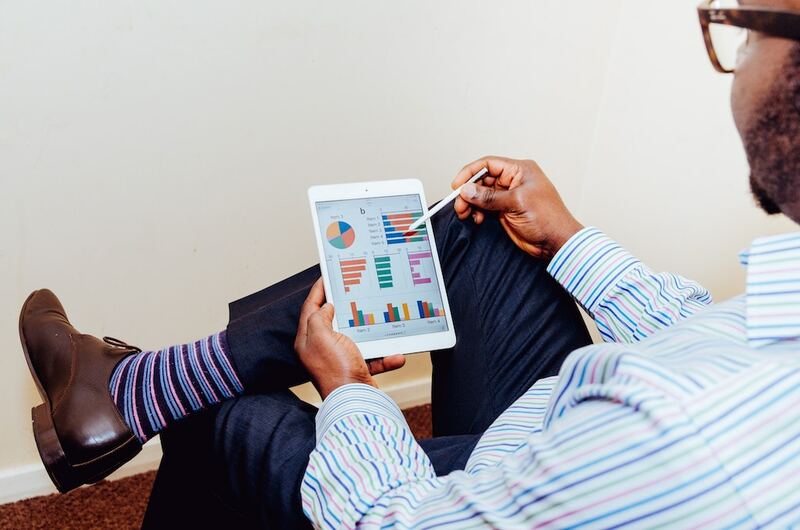 A good loyalty marketing platform can help track points and potential losses, ensuring a great ROI for your loyalty program. Because modern consumers love rewards, they are willing to spend a bit of extra money when a rewards program is in place. 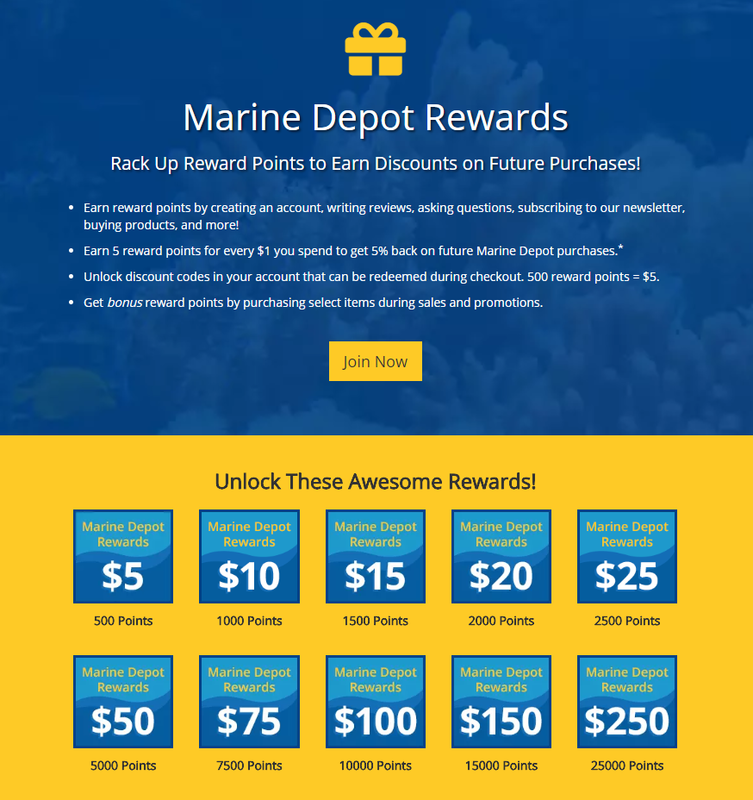 Annex Cloud customer Marine Depot, for example, found that implementing a loyalty program increased their AOV by 30% for program members over non-members. Additionally, the retailer has seen a 75% uptick in purchase frequency for those who have joined their loyalty program. Because consumers are now expecting customer loyalty, your own program will have thousands—if not millions—of competitors. While creating a unique and sustainable rewards program is a challenge, there are a few ways to make your brand stand out. For instance, rewarding consumers for advocate marketing, offering unique rewards, and creating an online community around your brand can help distinguish your rewards program from other competitors. Rewards programs allow companies to identify and better reward their best customers. By providing such rewards, companies are more likely to retain the customers who are most likely to drive profit. 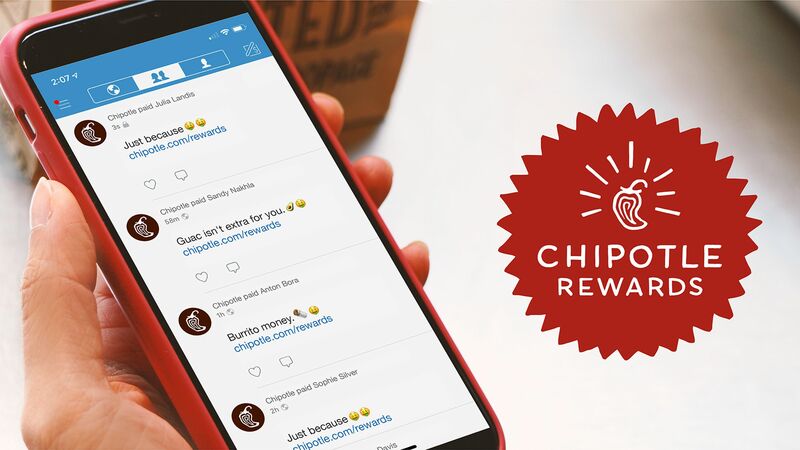 Meanwhile, expanding the rewards program to include interactions and referrals allows customers who may not be the biggest buyers to also contribute to the brand’s overall success by becoming brand advocates. With plenty of easily accessible options, customers are switching brands faster than ever. This can be due to a change in lifestyle, needs or income. As buying patterns change, consumers may decide to divert to purchase from other brands or join other programs. However, there are good ways to measure consumer loyalty retention, and modern loyalty platforms allow companies to analyze data as well as alter loyalty requirements in order to remain competitive in the modern market. Rewards programs track customer spending habits and overall trends that can provide companies with valuable data. Tracking consumer rewards spending allows companies to gain a deeper understanding of their target audience, create effective advertising campaigns, and deliver customers what they want and need. In the past, loyalty programs were notoriously challenging to quantify, as companies were dependent on limited consumer feedback or third-party data. However, the arrival of customer loyalty programs that focus on engagement has given rise to new ways of measuring loyalty. 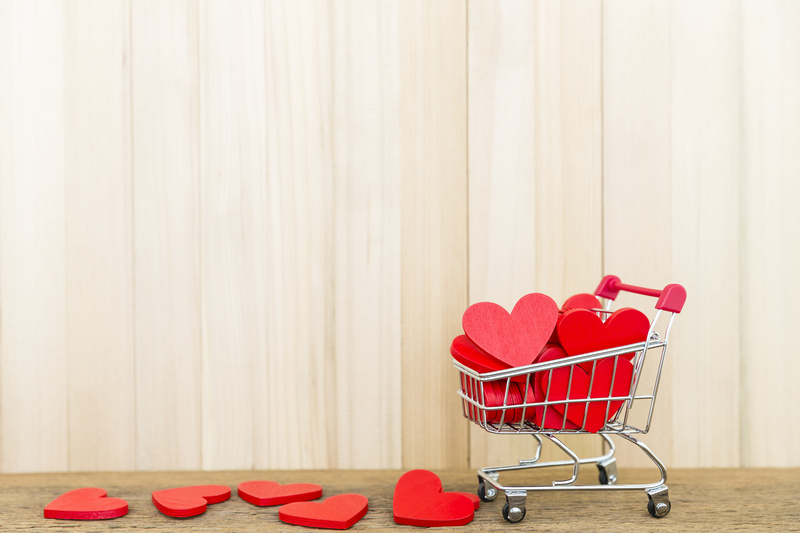 Curtis Bingham argues that engagement is actually a more direct way of measuring consumer loyalty, and that engagement has a high correlation with both revenue and profits. Modern customer loyalty and involvement platforms focus on customer engagement as a way of gauging loyalty, as well as the benefits of customer rewards. Do customer loyalty programs work? They absolutely do. However, it does take a bit of innovation and a strong loyalty rewards platform to optimize growth and to maintain brand loyalty.